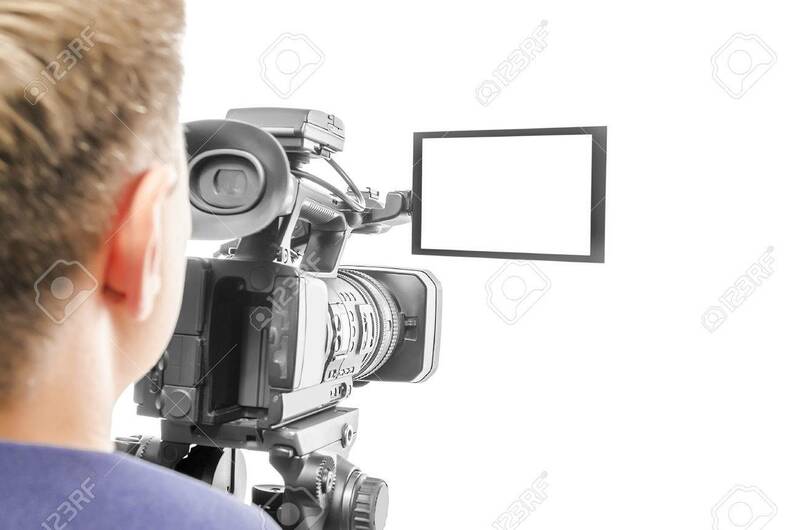 Video Camera Operator Isolated On White Background. Focus On.. Stock Photo, Picture And Royalty Free Image. Image 33521973. Stock Photo - Video camera operator isolated on white background. Focus on screen. Video camera operator isolated on white background. Focus on screen.